By Pierre Frigon - Contributor · December 4th, 2018 at 3:07 p.m. Thanks to Hollywood's increasing reliance on existing commercial properties, anime (animation from Japan) live-action adaptations are rising. 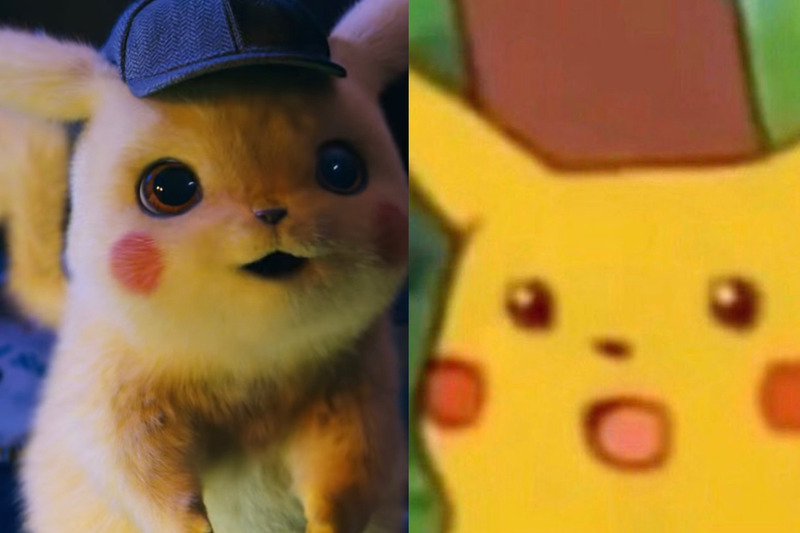 Recently, the Detective Pikachu trailer came out, depicting animated Pokemon alongside real people, and it looks surprisingly good. I say surprisingly because the truth is that these types of adaptations don’t come out looking great often. As of recently, Netflix has made available a couple of most favorite animes into live action, such as Death Note and FullMetal Alchemist. Both took different routes, the former is an Americanization of the original, and the latter a more faithful adaptation with an Asian cast. Both were not well received. When making a faithful adaptation, the most significant problems become creating the same look and feel that the animation had, but in real life. Adapting books is usually fine due to viewers not generally having a visual comparison of what came before. With animation, you have that previous visual comparison, while also having to deal with taking artsy animation and grounding it for it to look believable in the real-world environment. That is no easy feat. So when the creators make the adaptation, everything they do is overshadowed by the original, and it comes out feeling like a pale imitation. As mentioned earlier, the other way is by taking the adaptation and going “full Hollywood” with it by taking whatever Japanese influence the work has, and giving it an American taste. Sadly, there are no better. Often the reason why anime is popular is that it utilizes different types of storytelling in consideration with specific themes, styling, exaggerated emotions and sequences - all relating to the heart of Japanese culture. So when you take those out in favor of American characters, themes, and environment, it’s also taking out lots of what made the anime special. 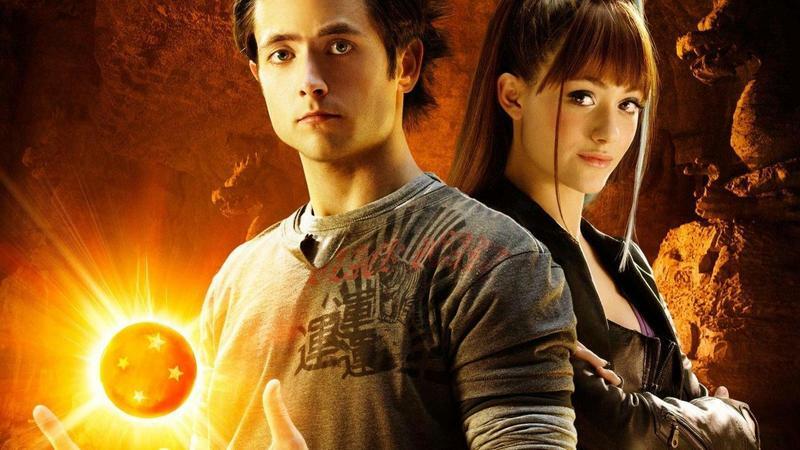 Just look at DragonBall: Evolution. They turned the main character Goku into an accessible, good-looking guy in high school, rather than the socially awkward kid he was in the anime. By turning it into a generic action movie, all the magic was lost. It appears like there’s a massive barrier between animes and good adaptations the genre in a movie. This means that a live-action adaptation of Pokémon, the most influential anime of all time, with the recent movie trailer for Detective Pikachu, might seem like it has everything going against it. It’s a faithful adaptation of Pokémon with very little changed, while also getting Hollywoodized. Pikachu is voiced by Ryan Reynolds, and you can’t get more Hollywood than that. However, Hollywood might have actually pulled it off, debuting a fantastic adaptation of an anime. To be fair, we have only seen a trailer so far, but I am so excited to see if Pokémon pulls it off with the movie; it feels like it has so much heart put into it and an appreciation for the source material. As we have seen in many cases in the past (specifically with Marvel Studios), a passionate, creative team can defeat all obstacles, though I might just be biased because I think the Pokémon are cute. Maybe this will finally show other companies what went wrong with other anime adaptations. It’s been long enough.